Sun Healthcare has over 400 employees, all of whom share the same ideal – to support people to lead fulfilling and rewarding lives. Our staff are led by an experienced and committed management team. 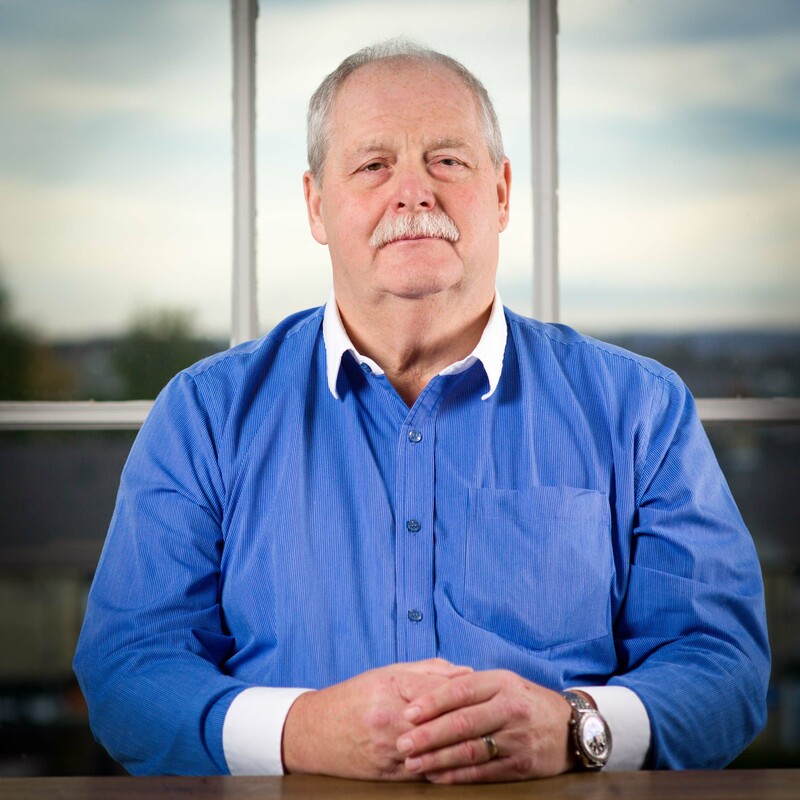 Alan leads Sun Healthcare’s specialist support and care services and is responsible for the operations of the company. He is a Registered General Nurse (RGN) and has over 25 years’ experience in nursing and management. 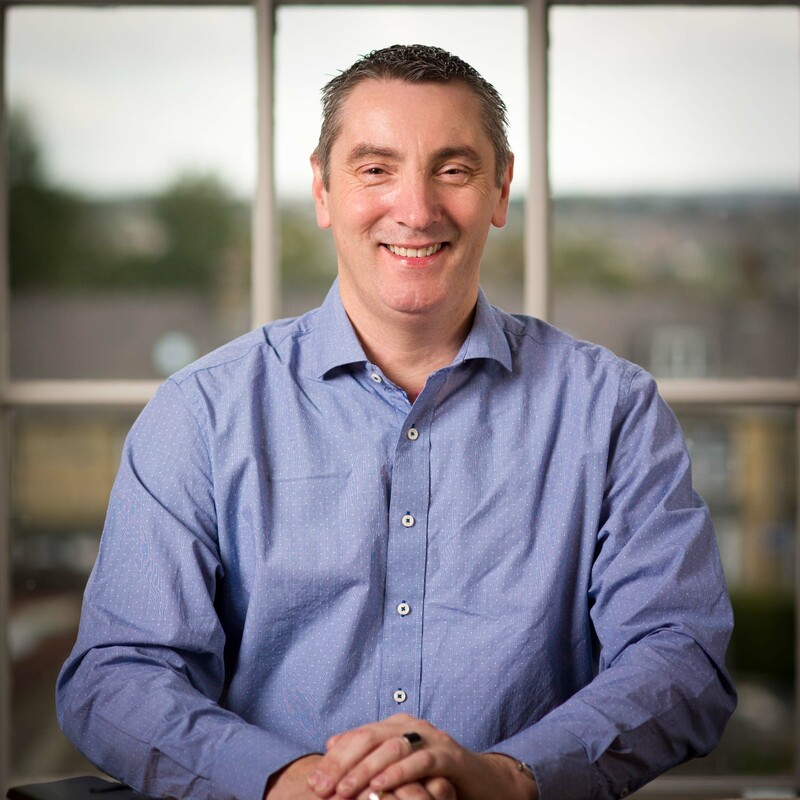 Steven has extensive experience in finance and HR, plus as an advocate and employment law advisor. 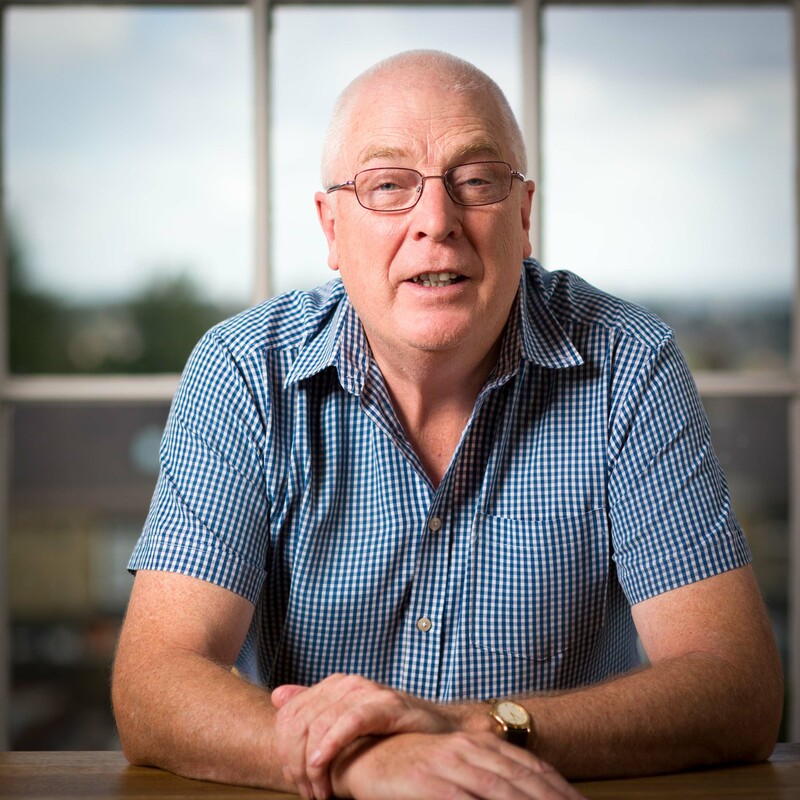 Keith is a Registered Learning Disability Nurse with over 25 years’ experience supporting people with acquired brain injuries, learning disabilities, physical disabilities, mental health needs (including forensic), dementia, personality disorders and drug and alcohol rehabilitation. Keith is the manager of Havenfield Lodge in Barnsley, our nursing and residential service for adults with mental health needs, learning or physical disabilities. Debbie has worked in elderly services for many years and has an NVQ Level 4 in Health and Social Care. Debbie is also experienced in customer services, which she utilises to ensure that St Margaret’s is a customer-focused service. Debbie is the manager of St Margaret’s in Grimsby, our residential and nursing care home for the elderly. Rachel has over 20 years’ experience within supported living services, she has the Level 4 registered manager (adults) qualification and is working towards QCF level 5. 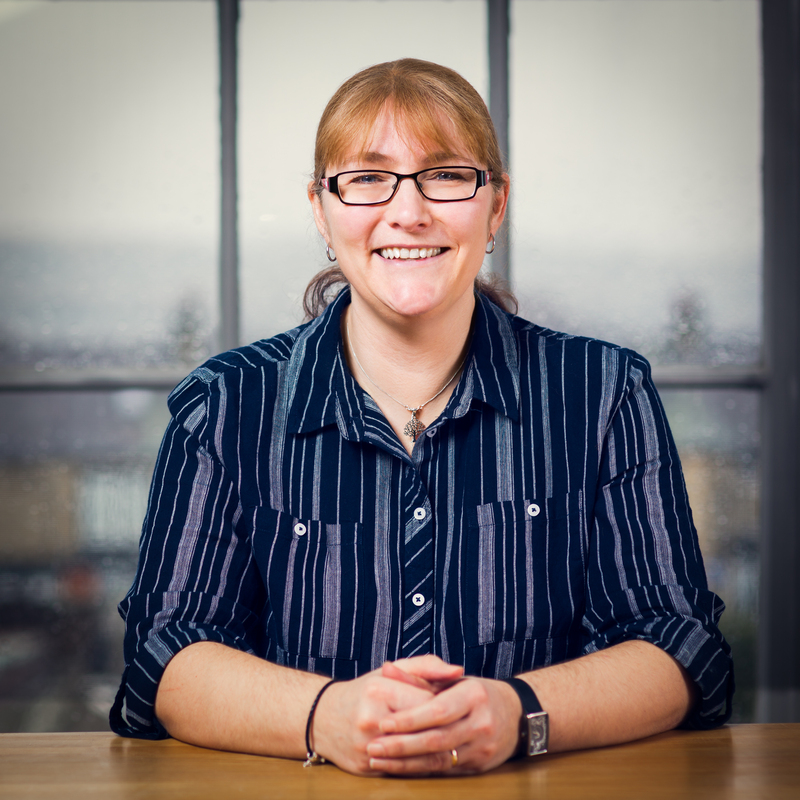 Rachel has a passion for developing services and teams to enable positive outcomes for each and every individual. Rachel is the manager of Jubilee Court in Sutton-in-Ashfield, our residential care home for adults with Autistic Spectrum Disorder (ASD) and mental health needs. Roger has been a social care manager for 30 years, both in registered and supported living services, and was also part of the Nottinghamshire Safeguarding Training Team. 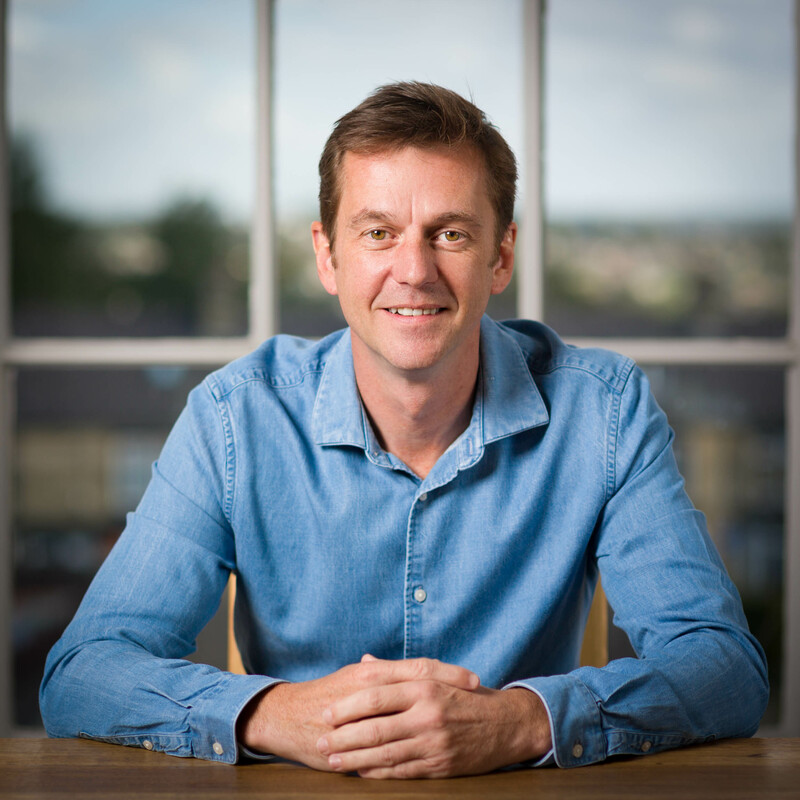 Focused on the personalisation of service delivery, Roger is passionate about supporting individuals to make their voices heard and have control over their life choices. Roger is the manager of Shaftsbury House in Barnsley, our residential and respite care home for adults with learning disabilities. Sarah is a Registered Mental Health Nurse (RMN) with over 30 years’ experience supporting people with mental health needs. 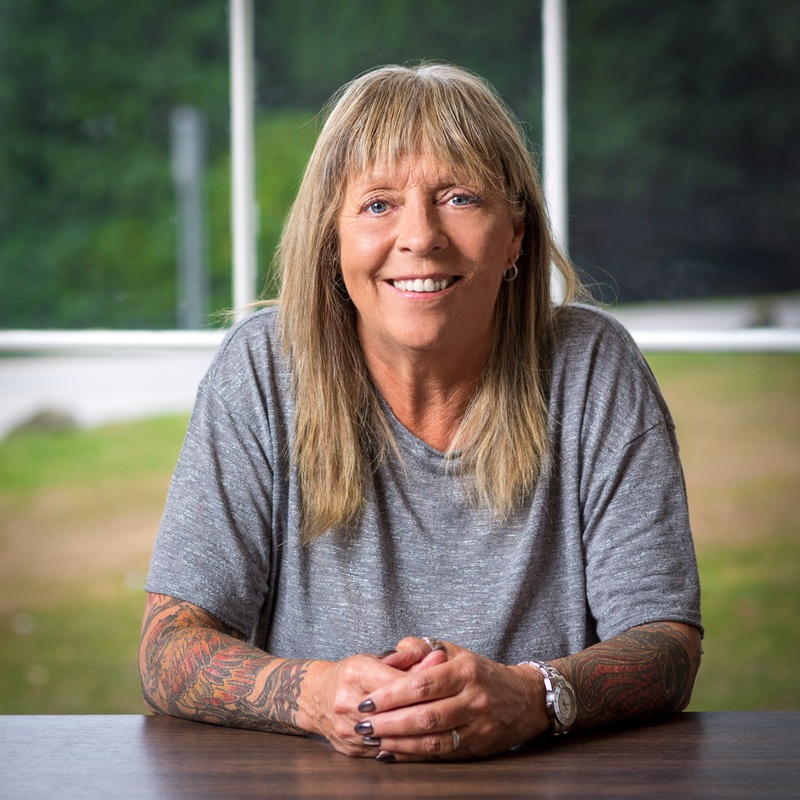 Her specialisms include substance abuse, elderly care and supporting people to recover, rehabilitate and move on to become part of the community. Sarah is the manager of Tapton Grove in Chesterfield, our nursing, residential and rehabilitation service for adults with mental health needs. 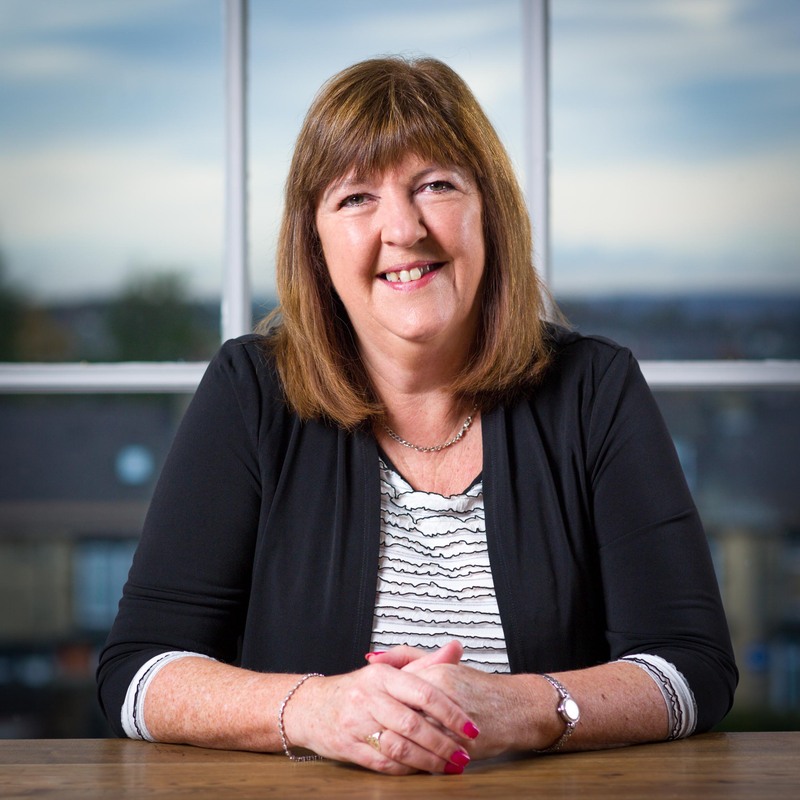 Gwenne Coltman is a Registered Learning Disability Nurse with more than 35 years’ experience in the field of autism and learning disabilities. She is actively involved in the strategic direction of specialist support provision at a national level. 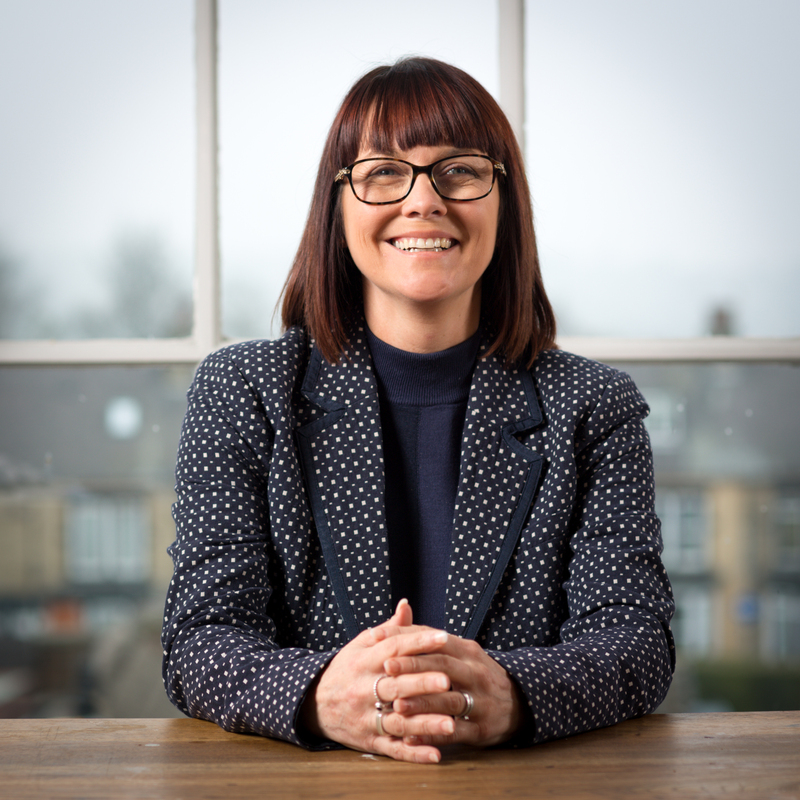 Gwenne has an MA in Professional Learning and Development Management and been nominated for a Lifetime Achievement Award by the National Autistic Society. Gwenne is the manager of our supported living and domiciliary services across the Midlands and northern England. Vicky has worked in the health and social care sector for over 25 years in a variety of management and training roles. 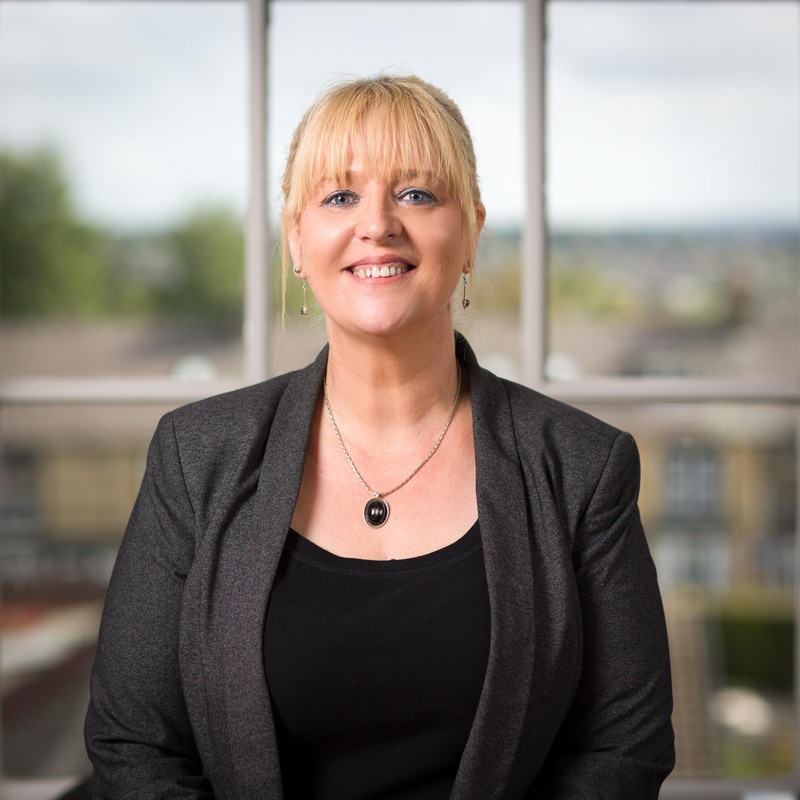 She is a qualified trainer and assessor and believes that her experience in supporting people with learning disabilities, autism and complex needs has helped her to deliver training effectively. Vicky leads the training and Continuous Professional Development (CPD) of our workforce and is responsible for our quality assurance programme. Staff at Sun Healthcare are supported to gain appropriate qualifications, training and development to enable them to provide a high-quality service. We follow advice from the Care Quality Commission, Skills for Care, Social Care Information Service and the Social Care Institute for Excellence to identify best practices in training and development for our employees. All new staff receive a planned induction programme, which is tailored to meet the needs of the people they will be supporting. The induction takes places over a three-month period, where they can also shadow other staff to help build their confidence. We help all new employees to gain the Care Certificate, which is the national qualification for people working in health and social care. All staff at Sun Healthcare receive extensive mandatory training on areas such as equality and diversity, dignity, attitudes and values, and safeguarding. On an ongoing basis staff receive training and Continuous Professional Development (CPD) that is specific to their requirements, and we also provide training that is tailored to the needs of the people they are supporting. – Managers will have a professional social care qualification and a Level 5 Diploma in Health and Social Care.